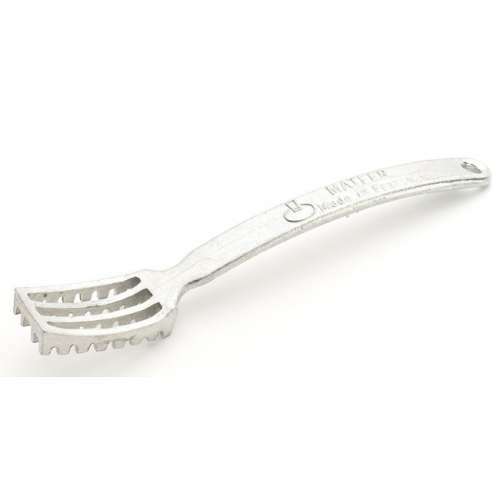 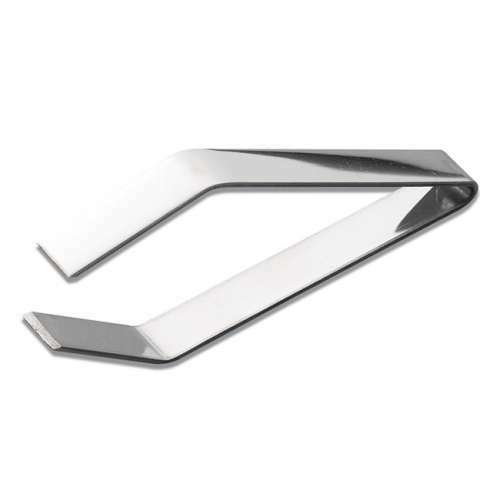 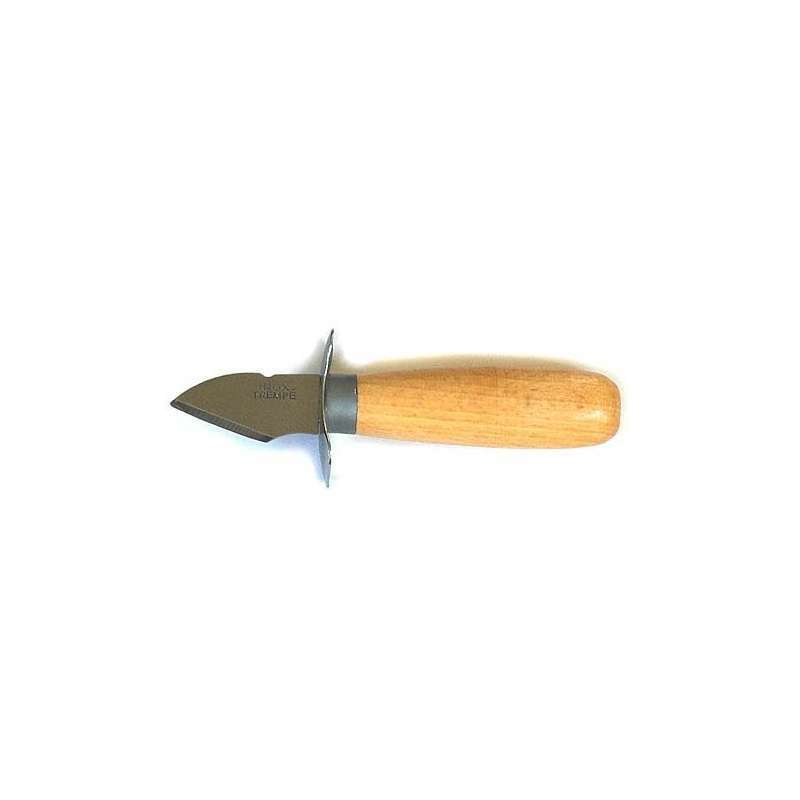 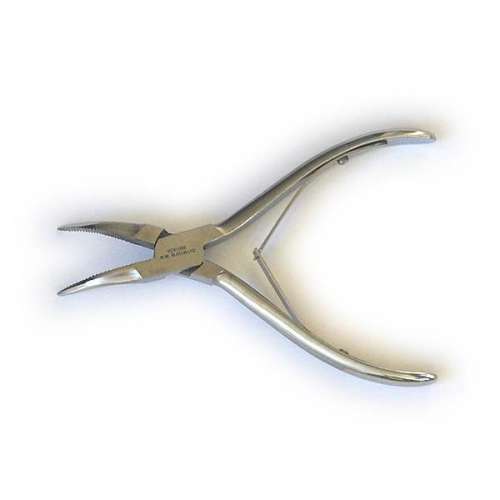 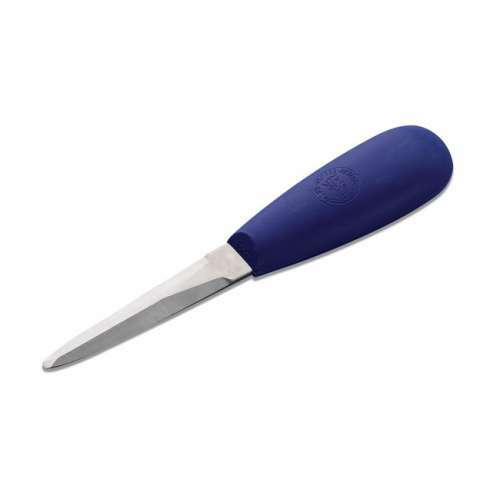 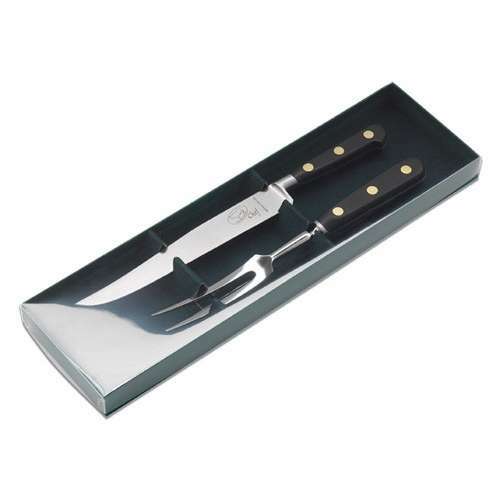 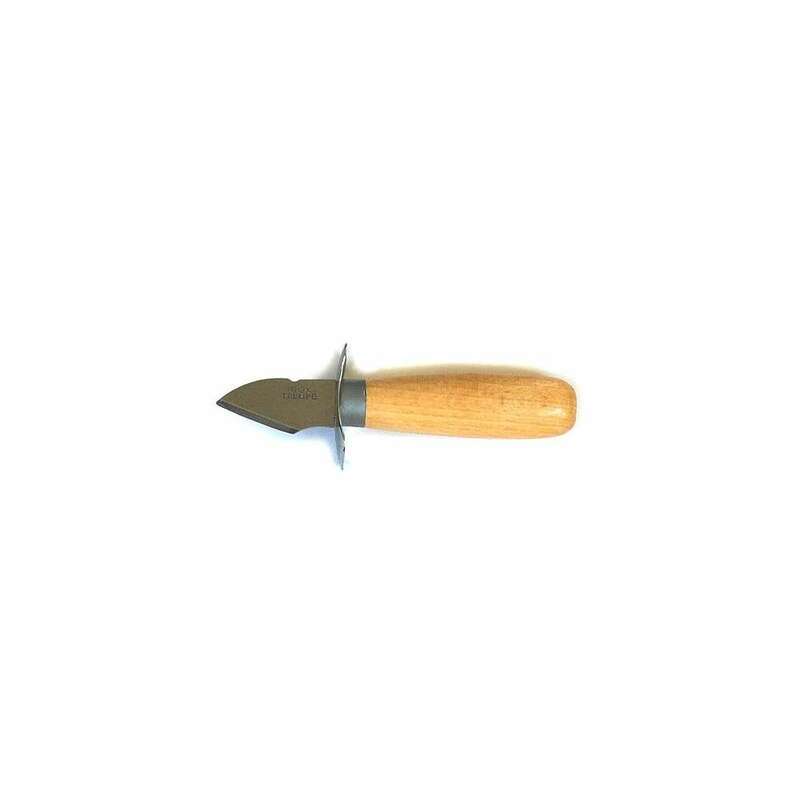 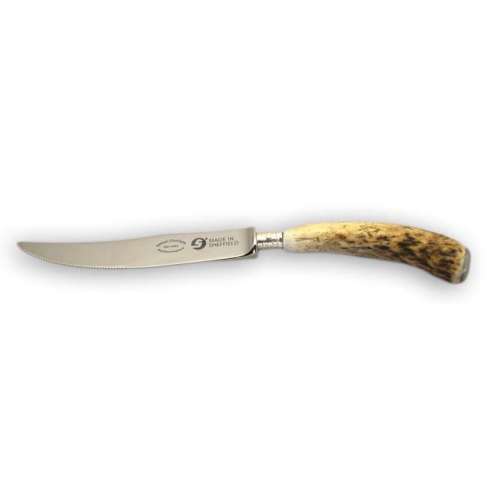 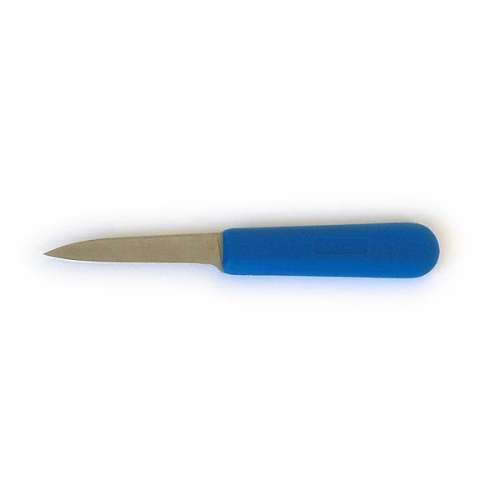 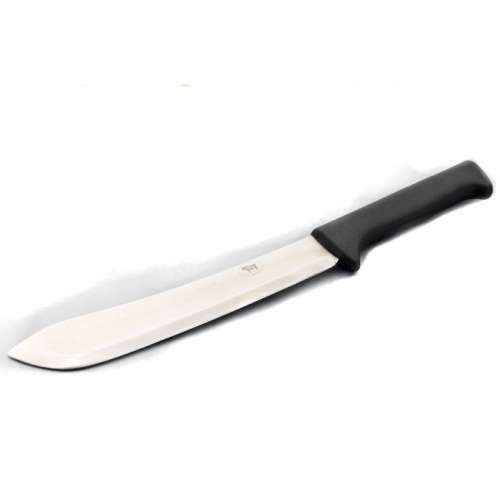 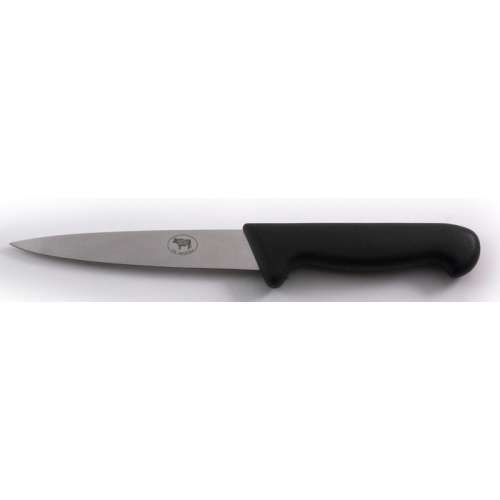 With a stainless steel blade this is the perfect ally for when you're trying to pry open even the tightest of oyster shells. 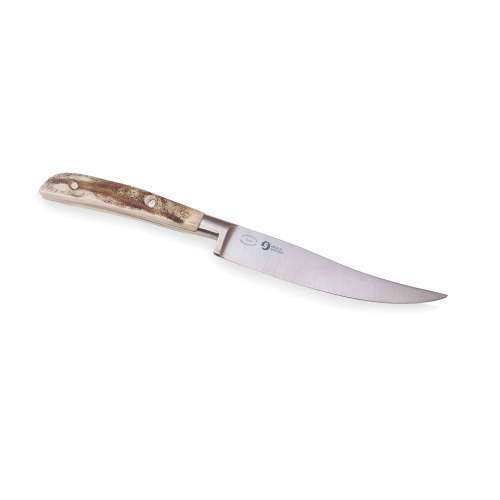 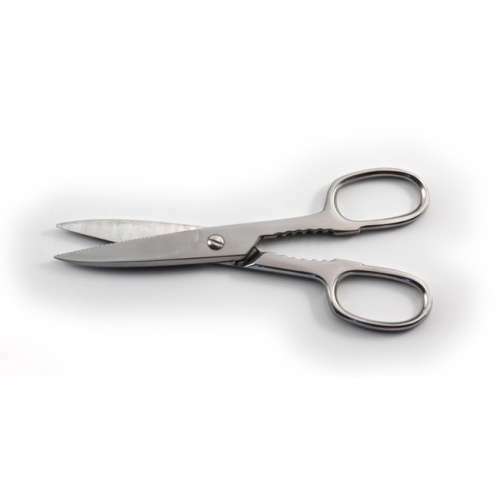 Handle is wooden for extra strength and durability, complete with guard to prevent any mishaps. 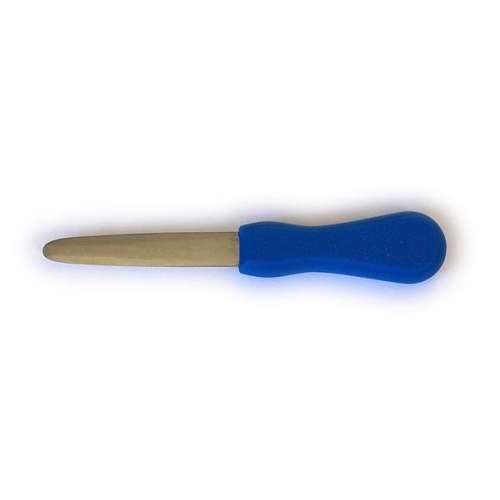 This knife is built to last.